Premier David Burt is holding a press conference this afternoon [Jan 31] to introduce the Government’s Fintech Business Unit’s new Fintech initiative. We will have additional coverage later on and in the meantime the live video is below. A Government spokesperson said, “Earlier today, Premier David Burt launched Phase One of the Technology Education Programme. 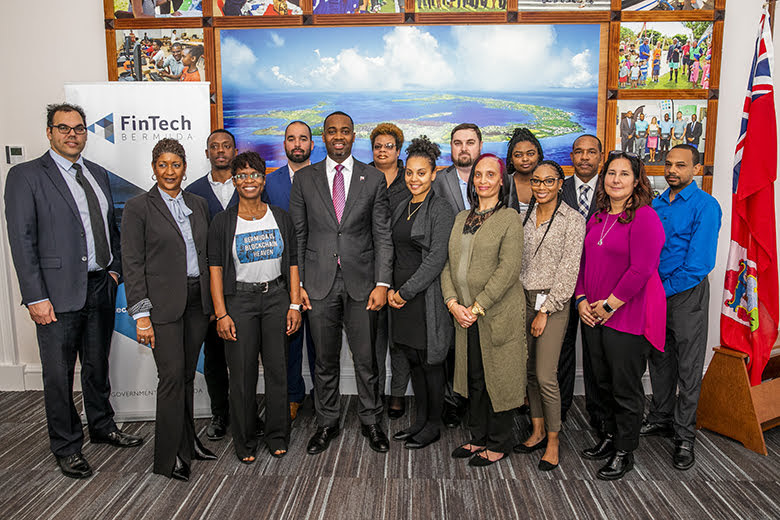 This programme will provide sponsored training and education opportunities for Bermudians in emerging technology fields and related to Fintech.